What is subacromial decompression? What does it do? Should you have the surgery? What can cause you to need the surgery? All these questions and more will be answered in this episode. 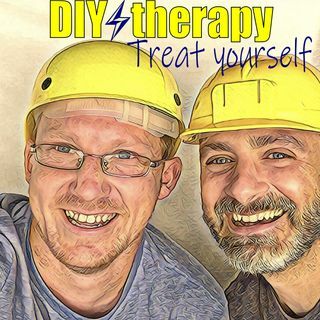 You can contact us at DIYtherapy206@gmail.com, follow us on Instagram at DIYtherapy206, tweet at us at DIYtherapy or join or facebook page.